We are amazed!! 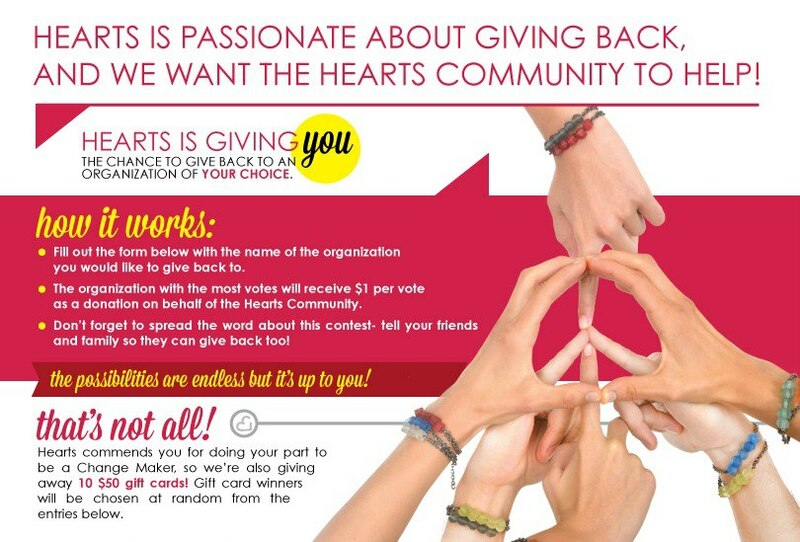 This past week we have been asking you all to do us a favor and vote for our organization on Hearts.com Facebook page - they are doing a contest where the most voted organization will receive $1 per vote. We were blown away when we found out today that we are among the TOP THREE organizations. That is huge and it is all because of you guys. Thank you! This money would make a huge difference - imagine all of the packages we would be able to create and in return give to families in need! 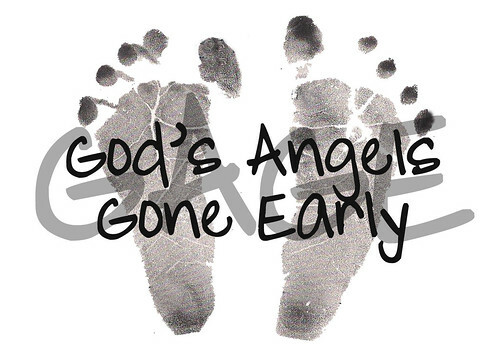 You can vote through Tuesday so if you haven't already please take just 1 minute of your time to like the Hearts.com facebook page and vote for God's Angels Gone Early!! Please take a moment as well to share these links with your family and friends! Each vote DOES make a difference. Thank you all! !